I like the Tropical Semiprecious wrap. So beautiful and with meaning. Rose Petal Sparkle looks beautiful, I would love to get it! I would like the Tropical Paradise | Semi- Precious. I would like to have the eclectic blend of metallic wrap bracelet. 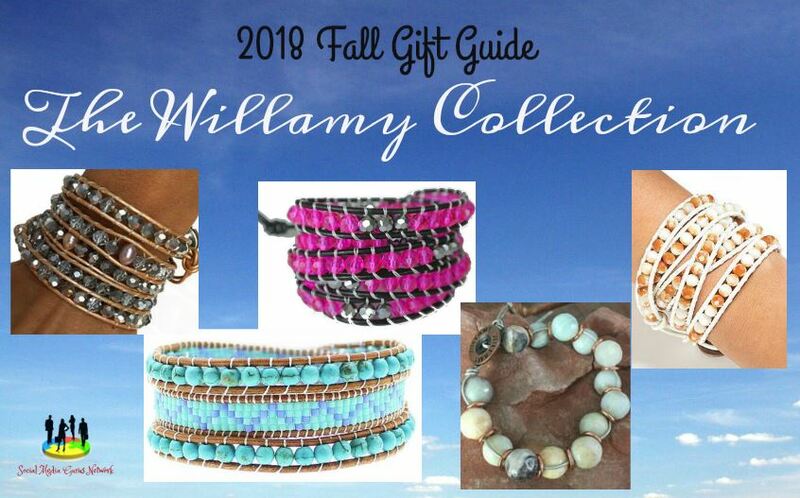 I'd love to get the Cancun Semi Precious Willamy Leather Wrap.